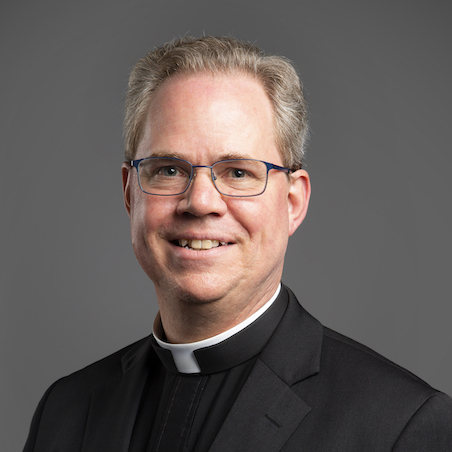 Monsignor Andrew Baker was ordained to the priesthood for the Diocese of Allentown in 1991 and has served in various parishes and including serving as the Rector of Saint Catherine of Siena Cathedral in Allentown. He has also taught on high school faculties and served as a Catholic university chaplain. In addition, Msgr. Baker served on the faculty of St. Charles Seminary in Overbrook, PA and on the Congregation for Bishops in Rome. He earned a License in Sacred Theology from the University of Navarre, and a Doctorate from the Pontifical University of the Holy Cross in Rome.